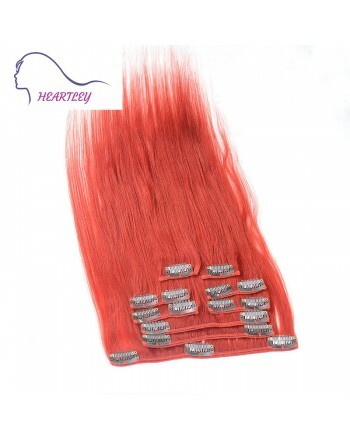 This 9 piece kit offers you endless possibilities. 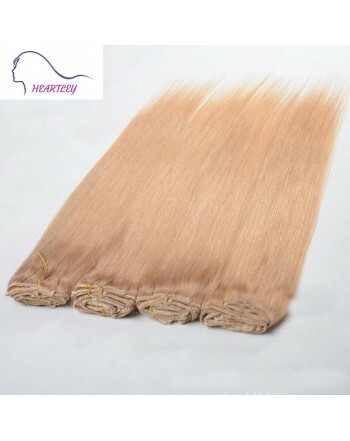 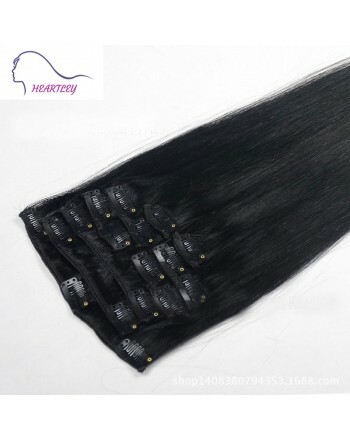 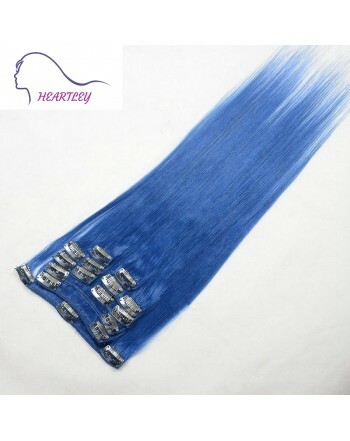 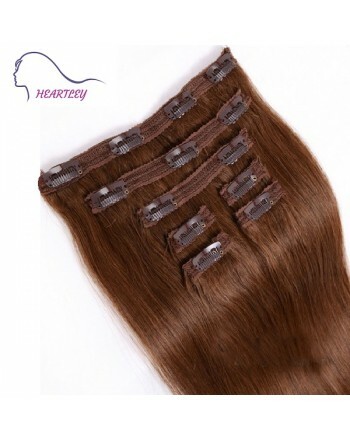 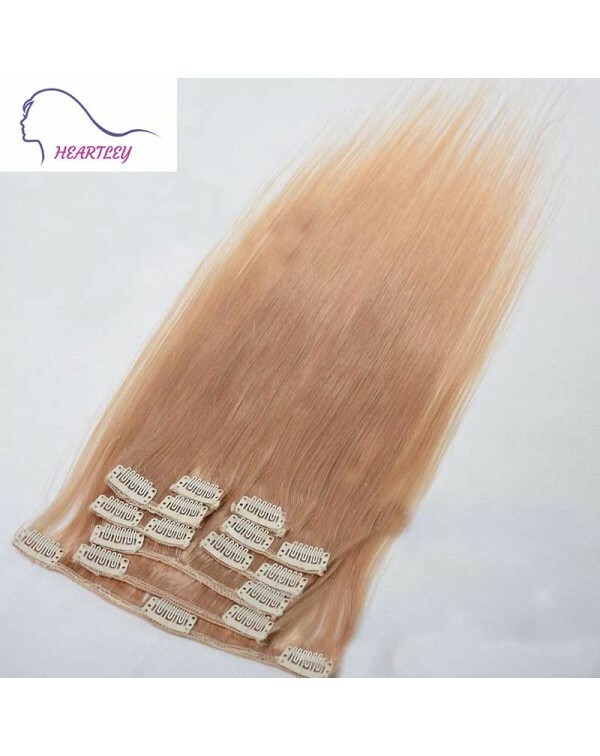 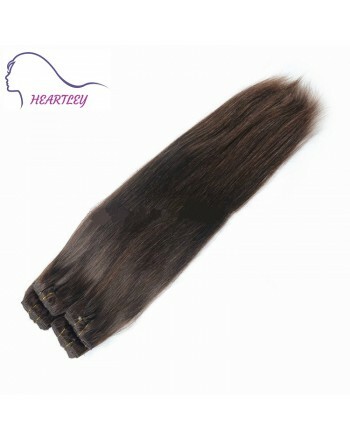 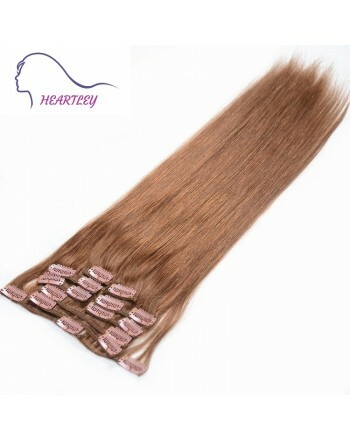 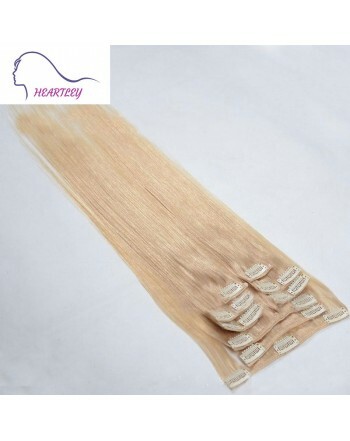 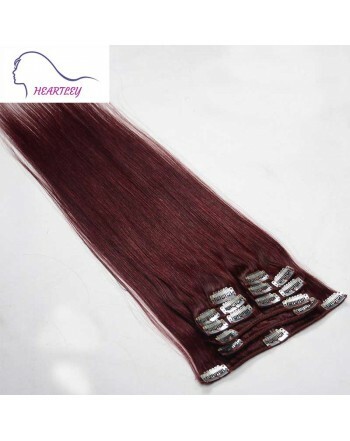 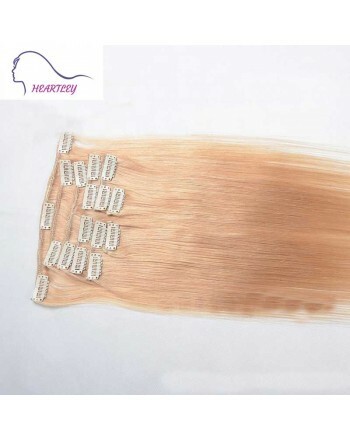 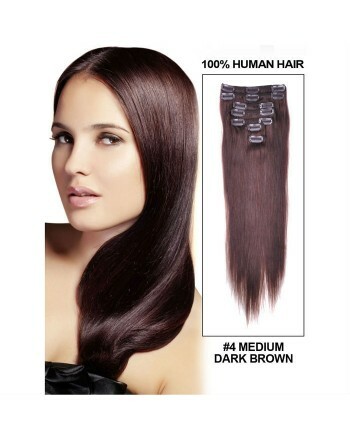 100% human hair, available in 16inch/18inch/22inch long to add volume and length to long or short hair. 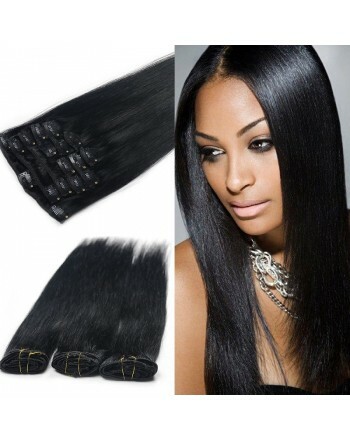 Easy and quick application without hurting your own hair. 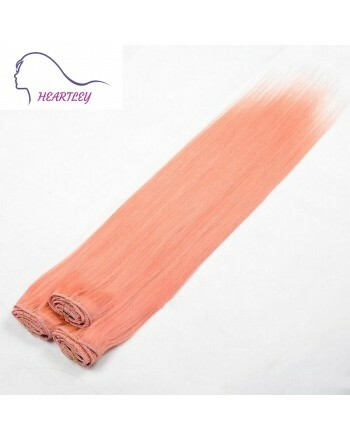 The light strawberry blonde shade leads to a beautiful and seamless blend. 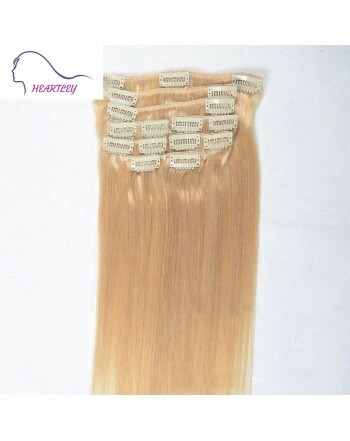 Hair Length: 16", 18", 22"